helps reduce acne, blemishes, razor bumps, scars, moles, keloids, eczema and more..
Evive Moringa Black Soap is a unique rich and luxurious facial and body soap. 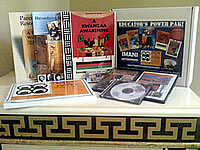 Learn all about the great Marcus Garvey with this highly acclaimed, 4-DVD set. 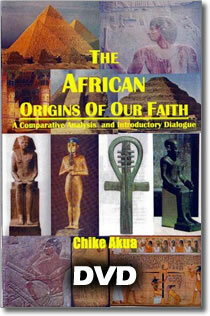 Learn all about Black history with powerful books and DVDs by award winning historian, author and educator Chike Akua. 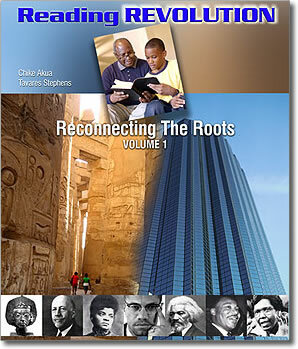 The Black History Power Pak includes powerful DVD lectures, fiction, nonfiction, etc. It even contains test taking materials and activity books for teaching children, and much much more! 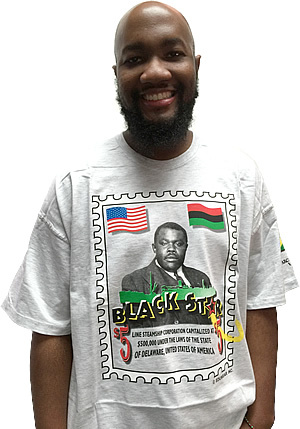 This is information every Black househould should have. Learn wonderful basic concepts and strategies about taxes, both for personal taxes and for your home-based business. 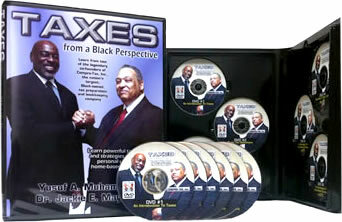 This priceless, 6 DVD set will both educate on all of the basics of taxes. 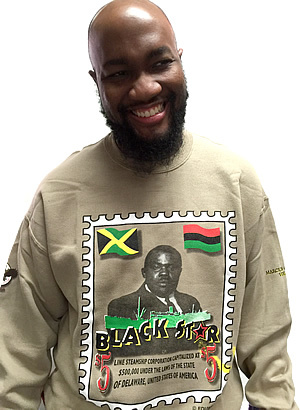 The best part is, all of the lessons are delivered from a Black perspective. 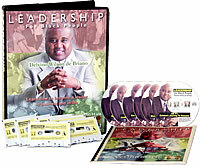 The lessons on these best selling CDs will help you become a leader in business and in life. 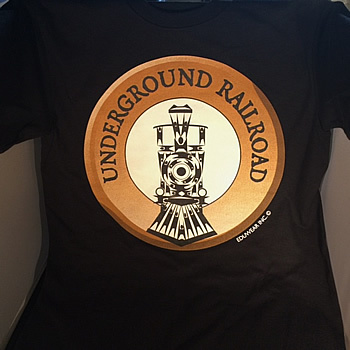 Hear the powerful training that thousands of Black people have raved about.